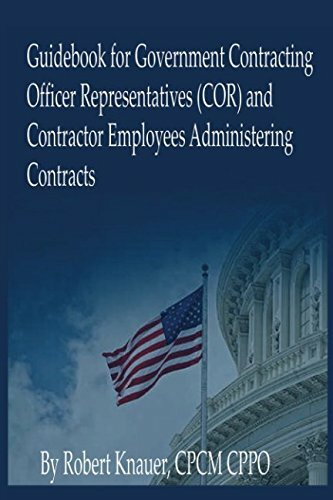 This is a Guidebook for Government Contracting Officer Representatives (CORs) and Contractor Employees on managing and administering federal contracts. Understanding and communication is the key to success in government contracting, but learning the rules for contracting helps. 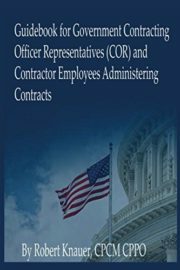 Learn what the Government considers when administering their own contracts being performed by Contractors in accordance with Federal Acquisition Regulations. A good book for all contractors.